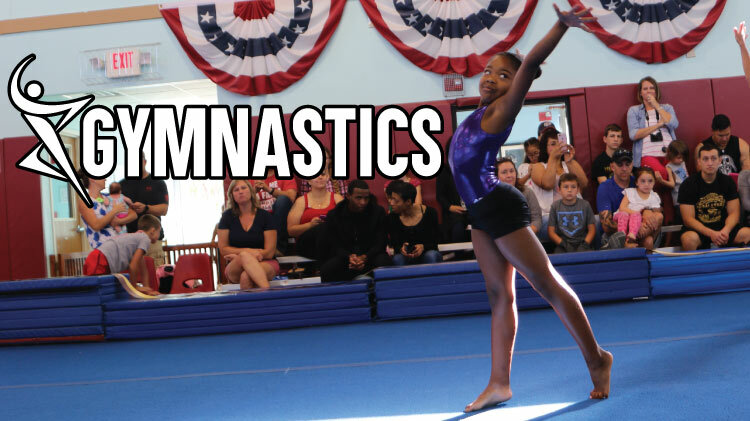 SKIESUnlimited offers gymnastics classes for children ages 6+ years old. Children learn basic tumbling and gymnastics skills. They will work on their balance, strength and coordination while they take turns and follow directions. The skills learned in tumble tots may be applied to gymnastics and cheerleading. Call for more information about this level. Class location: SKIES Bldg 131A, Doniphan Rd. Each class is 55 min. Classes will be consolidated if the numbers are low. Classes run on a monthly basis and you must re-register and pay monthly. Registration for SKIESUnlimited classes starts on the 20th of the month prior to class. Registration ends on the 7th of every month. No refunds after the 7th of the month.